My work is an experiment with the fundamental process of painting. I pour, scrape, layer and otherwise manipulate paint on the canvas to create works that are rich in both color and texture. Paint is my method and my muse. I am also very inspired by my visual surroundings. Thus, my work often evokes the places I have lived and visited. I strive to interpret and record my impressions of the world around me through the use of color and texture. Although my work is abstract, each piece maintains subtle characteristics from its source of inspiration. My paintings have been exhibited in a number of galleries and are in many public and private collections. 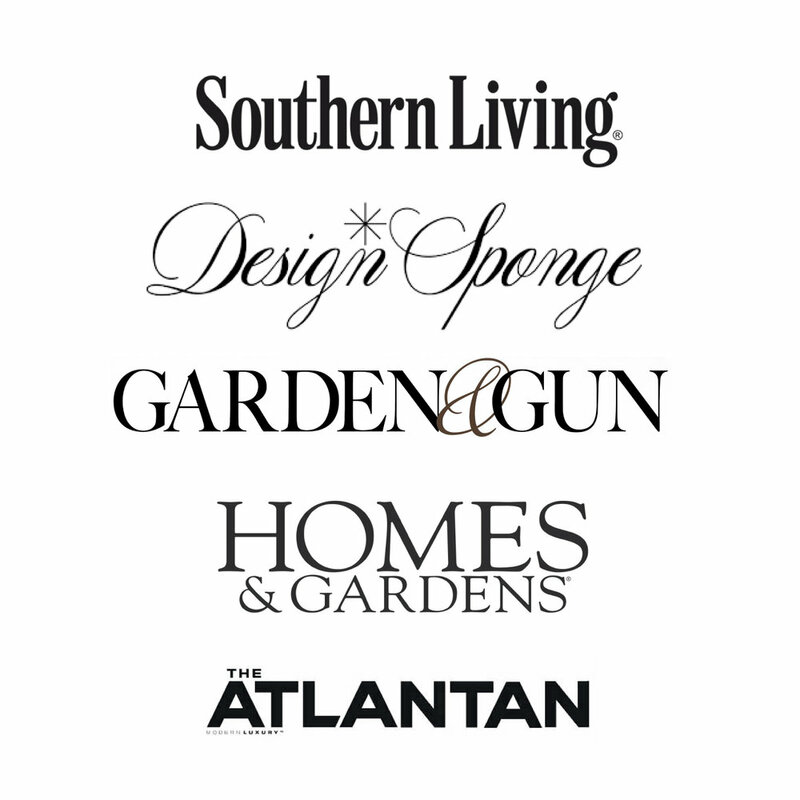 My work has also been recognized by several notable publications and blogs including Garden & Gun, Southern Living and Design Sponge. In addition to my abstract canvas', my painterly aesthetic now covers jewelry, wallpaper and textiles.